Are you curious about how you can help support our congregation’s caring ministry? 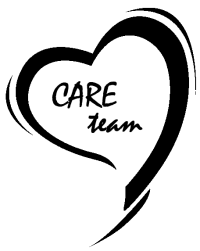 The Care Team will be hosting an informal gathering on Sunday, February 22 after each service in the Eldredge Annex. Come meet some of the team members and consider how you might become involved. Refreshments will be served.